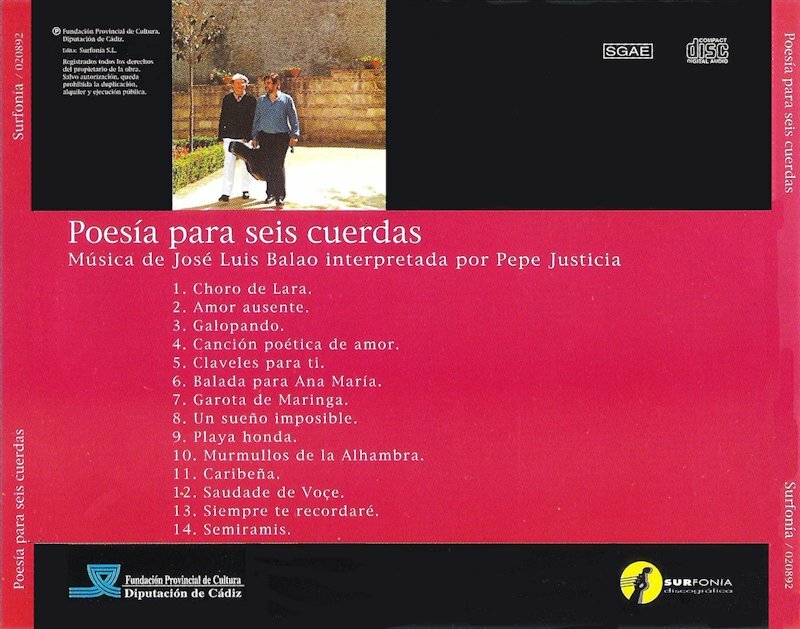 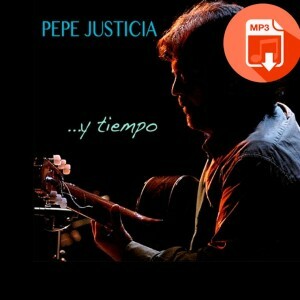 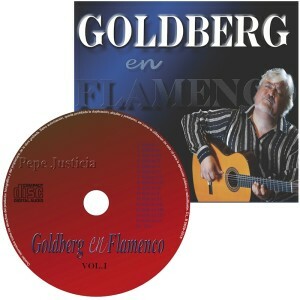 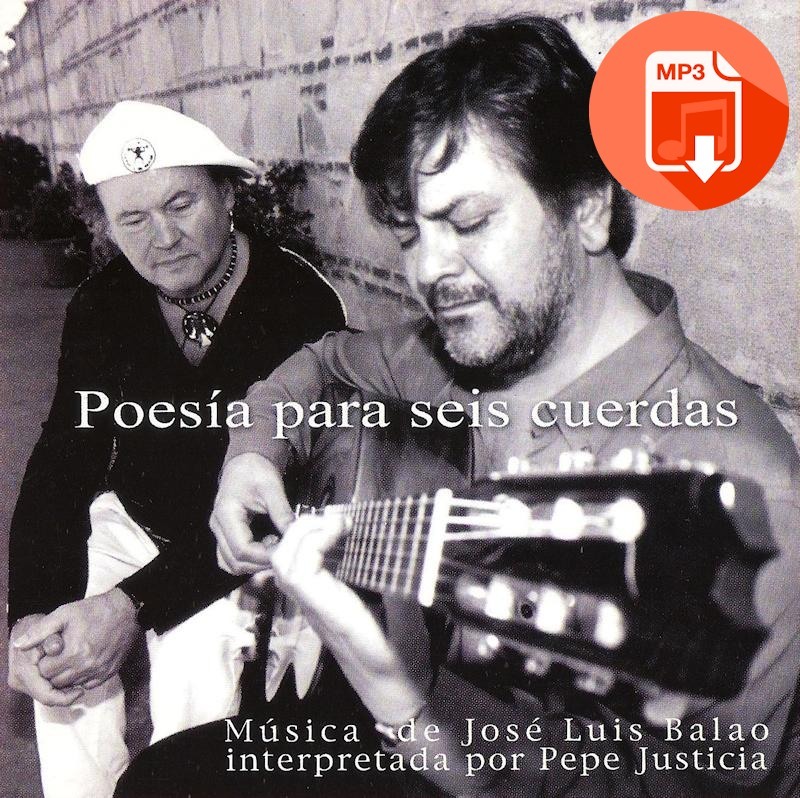 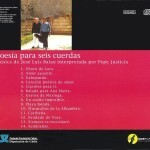  Maestro José Luis Balao´s music, performed by Pepe Justicia´s marvellous guitar. 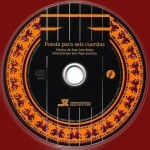 A delight for all the senses. 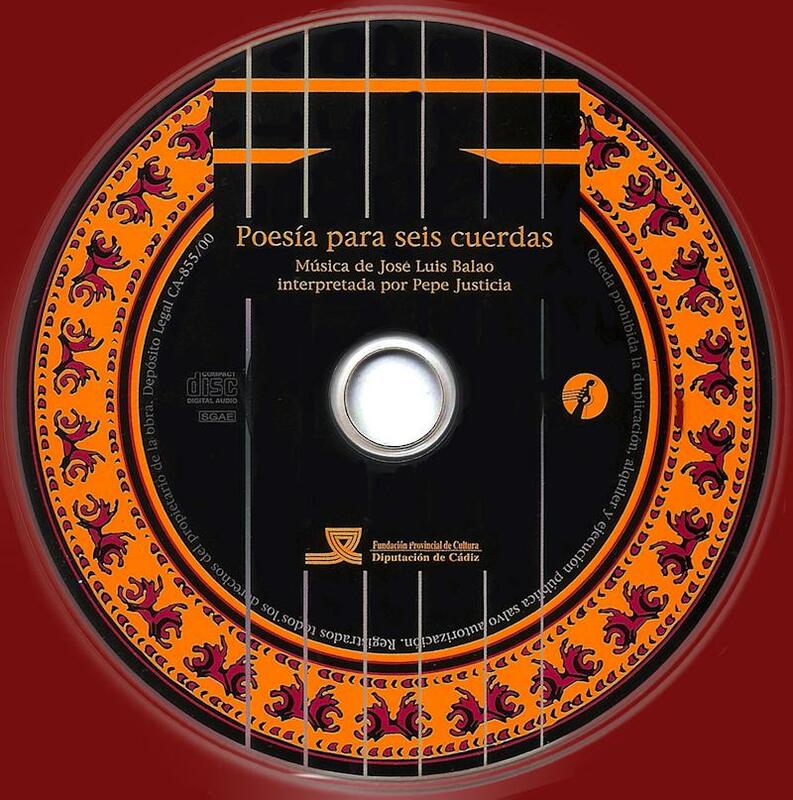 Poetry in universal language.